It's been a busy time for us here at FM&P. 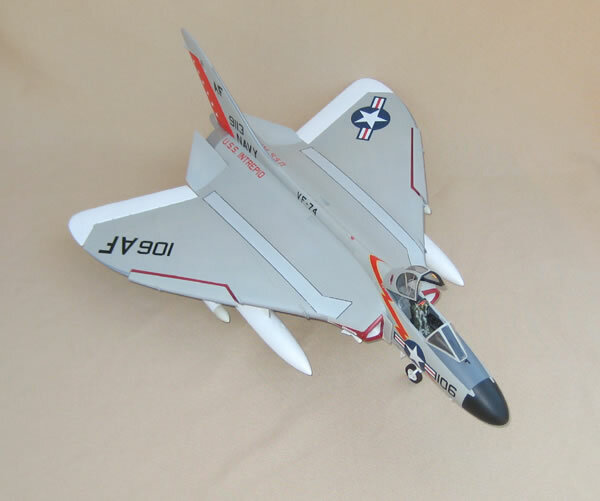 We have been hard at work on new kits and detail parts to be released in the New Year. 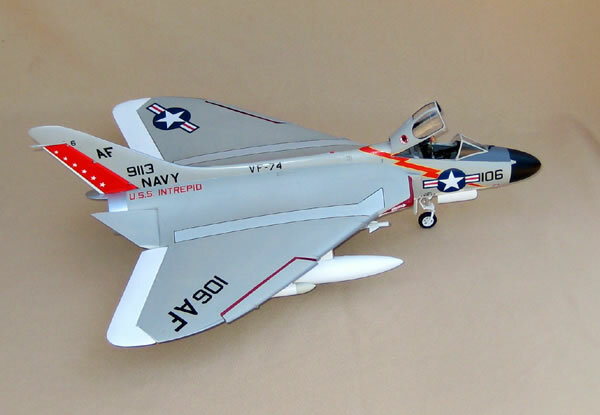 In the meantime, those of you who want a copy of our first big scale jet kit, the Grumman F9F-5 Panther (3201) should act now as we are nearly out of decals and the kit will be OOP when the current stock is gone. 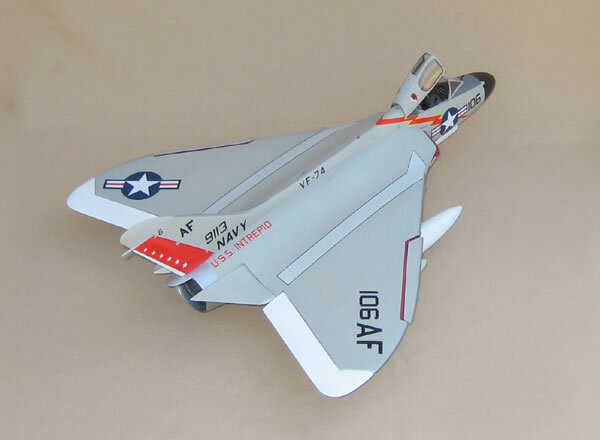 Also leaving the line will be the Red Baron RB-51 (3210) September Fury (3208) and Signal Sea Fury/Miss Merced (3205) kits as our stocks of decals and parts are about gone. These kits will be going OOP to make room for our new releases so please order soon to avoid missing out! 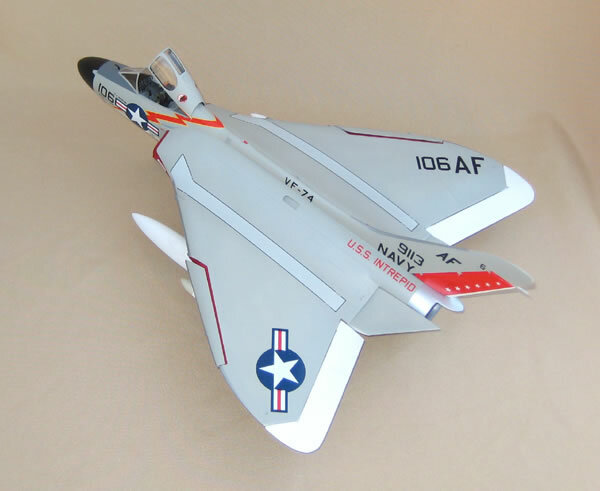 As a follow on to our giant F7U-3 Cutlass it's only fitting to create a kit of the fabulous Ford...the F4D-1 Skyray was another radical jet fighter created in the 1950's, and our kit will be going into production soon. 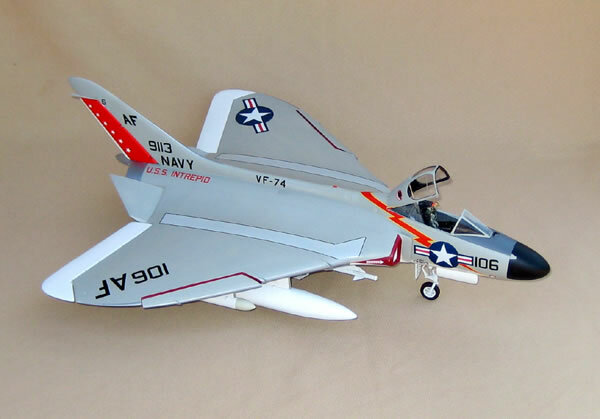 We are planning a Navy boxing and a Marines boxing, so please feel free to e-mail us with your choices for squadron markings.The kit will include drop tanks and Sidewinders as well as optional folded wings. Surprise! Sometimes you just want to do something different...we will soon be releasing an exquisite and accurate kit in 1/32 of the Ryan PT-22 Recruit , as our first WW-2 subject. Occasionally called the " Maytag Messerschmitt" due to the sound of its Kinner 5 cylinder radial engine, the PT-22 was the primary trainer for thousands of airmen in WW-2 and makes for a fascinating modelling subject.Parts will be included for both USAAC and US Navy versions.